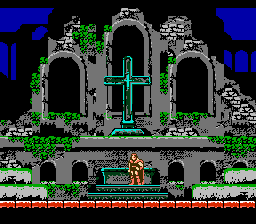 The best games and accessories for the Nintendo NES. 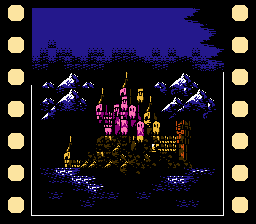 Released for the NES in 1987 by Nintendo. 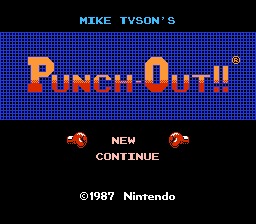 Mike Tyson’s Punch Out is one of the most fun sports games released for the Nintendo. 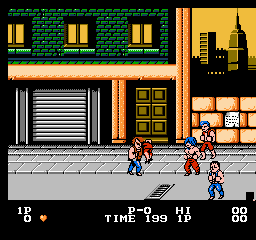 You play as the new comer “Little Mac”. 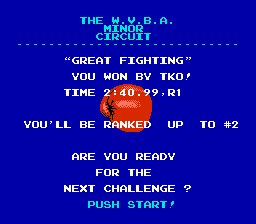 You need to fight your way up the ranks to prove you are worthy of a title shot with the champion Mike Tyson. The gameplay is excellent. 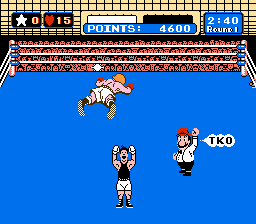 Little Mac has to win his way to the top by defeating lowly opponents all the way up to the world champ Mike Tyson. Each opponent you face has their own special moves, and their patterns you need to learn. This keeps the game fresh and fun to play. 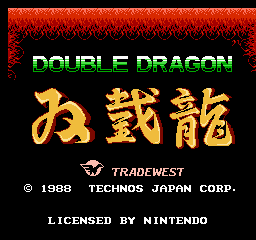 The graphics are well drawn and give each opponent their own personality and style. 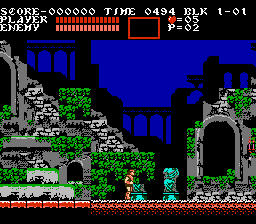 The game sprites are large and the animation is well done. 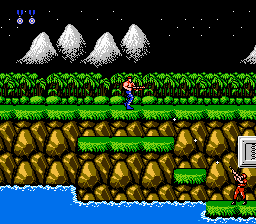 The music and sound effects are nothing spectacular, but they get the job done effectively. 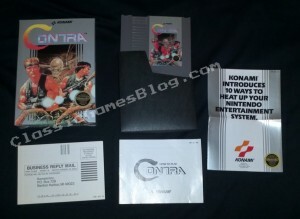 The play control is simple to learn and it’s tight and responsive which adds to the overall game experience. 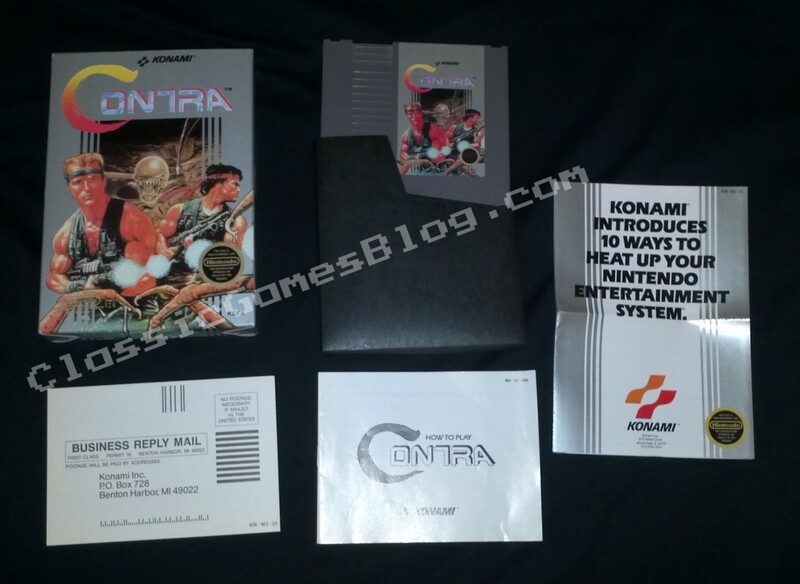 This game is one of the best ever released for the NES and it actually got a re-release after the license expired with Mike Tyson. 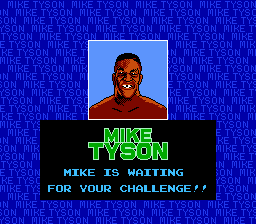 After that the game was known only as “Punch-out” and instead of fighting Mike Tyson as the final opponent you fought Mr. Dream. 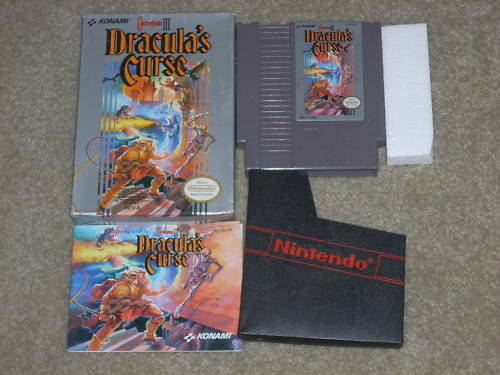 This game was so successful that it has spawned unrelated sequels on the Super Nintendo and the Nintendo Wii. 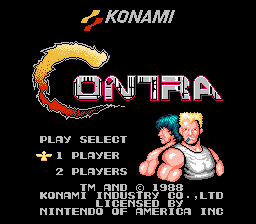 You really can’t go wrong by adding this game to your collection. 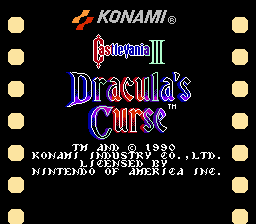 It holds up to the test of time, and it’s still as fun to play as when it was new. 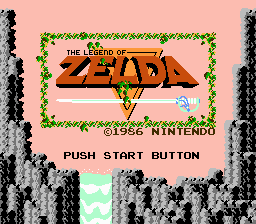 The legend of Zelda is indeed one of the best Nintendo NES Games. 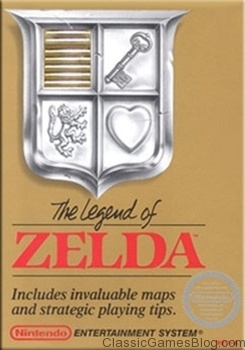 The length of the Legend of Zelda and the quality of the gameplay is what make this game stand the test of time. There’s rupies to collect and items to buy to help you on your quest. 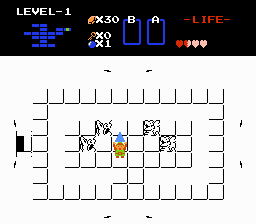 You need to rescue Princess Zelda who has been captured by the Evil Ganon. 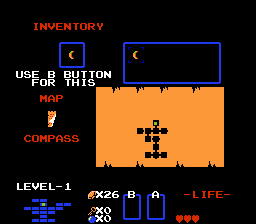 There are 8 levels to explore and many items to find. 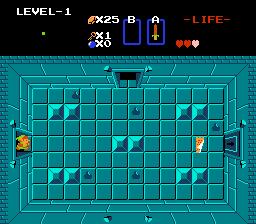 Each level has it’s own special item in it for you to collect. 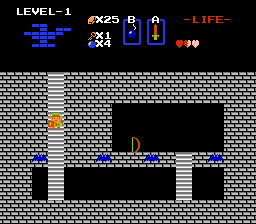 Not every level is open and some levels require certain items in order to enter the level. 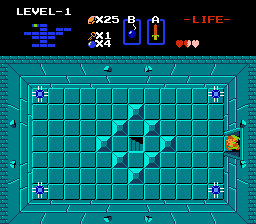 One of the best things about the Legend of Zelda was after you beat the game you got to start a second quest. 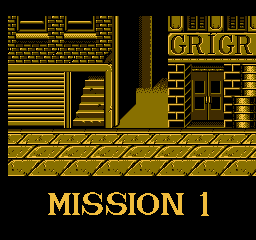 The gameplay was more difficult on the second quest and items and levels where moved around. This game the Legend of Zelda a lot of replay value.